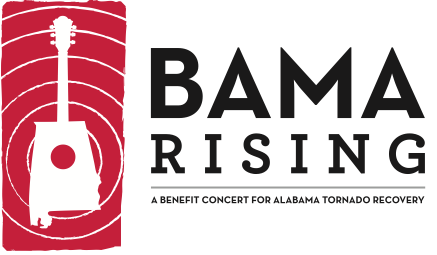 Don't forget that Bama Rising tickets go on sale tomorrow, May 20th, at 11:00AM CST. Tickets can be purchased at www.ticketmaster.com. Ticket prices will range from $25 to $150. VIP packages will also be available. Visit www.bamarising.org for more details.